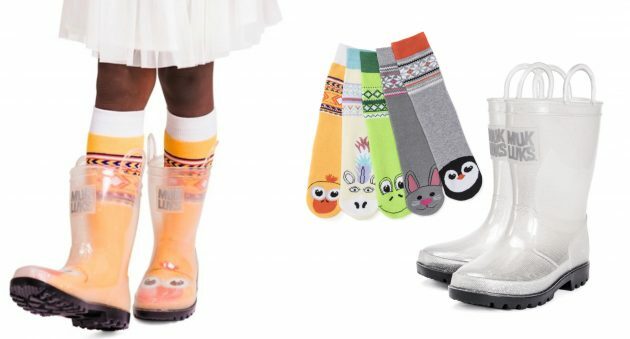 Jane has these Muk Luks Girl’s Clear Rainboots with 5-Pack Socks for only $24.99 shipped right now! Choose from two different styles. These are so cute and would be such fun gifts! « It’s Back! Cook’s Illustrated magazine for just $6.99 per year! !